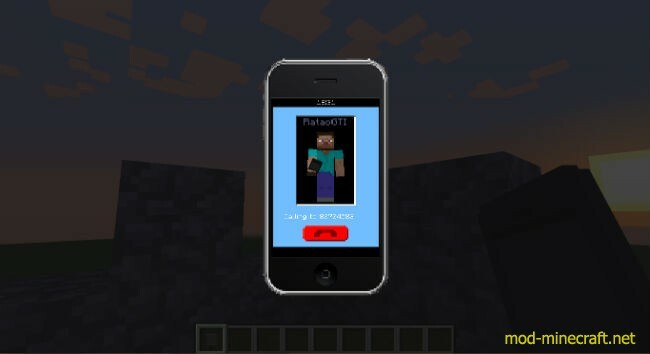 iCraft Mod provides you with a smartphone which you can use to call other people and talk with them. 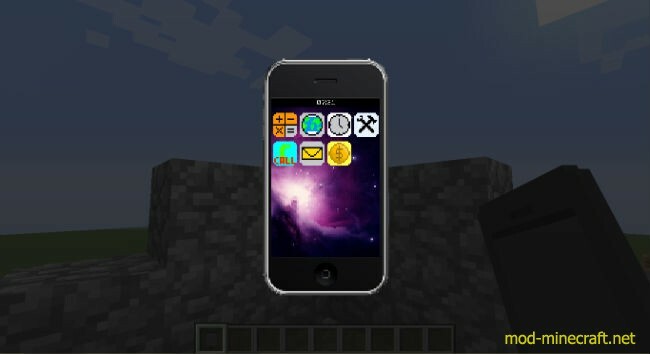 I think this mod will interest you with a lot of features and give you several interesting experience. Why don’t you have a go? You?ll see that your iCraft have a number, people will use this to call you and vise versa. 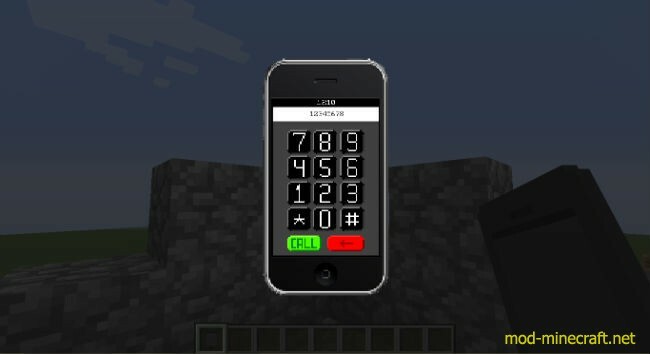 To call your friends (or not) open the iCraft GUI and go in ?Call?, then press the number buttons, click on ?Call? and talk with them. 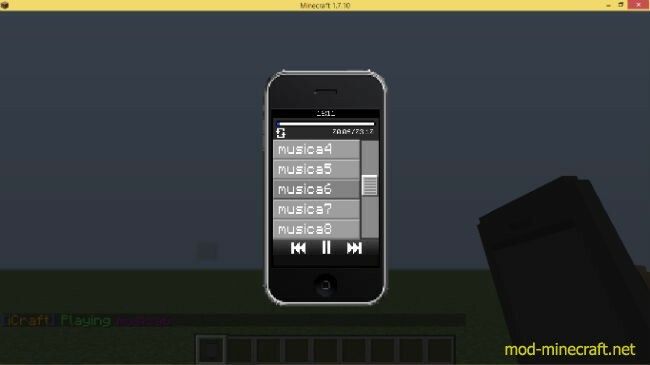 You can also play your musics inside MineCraft. 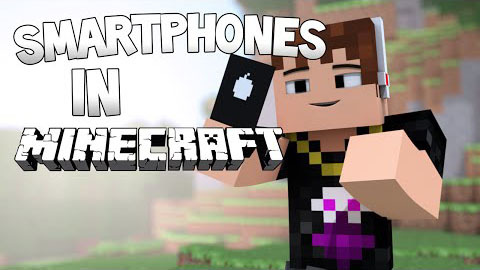 Just throw your musics at ?/mods/iCraft/mp3? 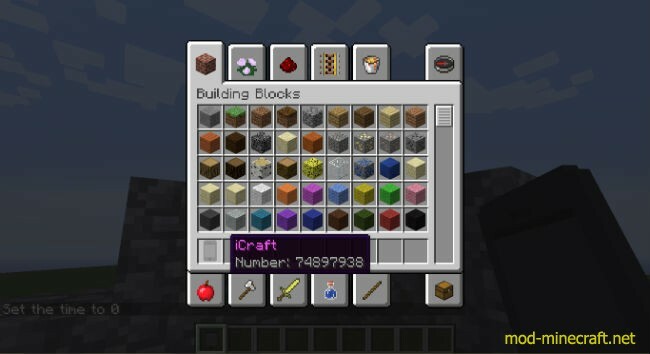 folder and start MineCraft. 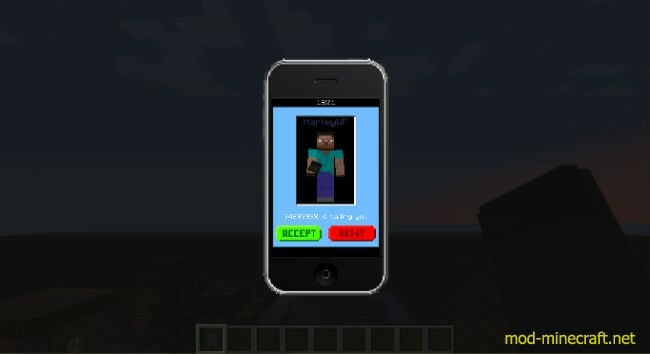 Open the Mp3 Player, select a music and enjoy it.